Vacuum Pump - Oasis Scientific Inc. 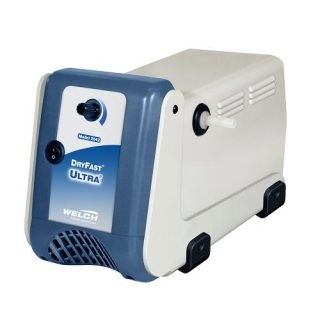 The Welch DryFast Vacuum Pump is designed for use with rotary evaporators, concentrators, and vacuum ovens. Tuneable features allow operator to set vacuum to optimum level. Adjustability enables maximum vacuum while eliminating bumping, foaming and other high vacuum problems.